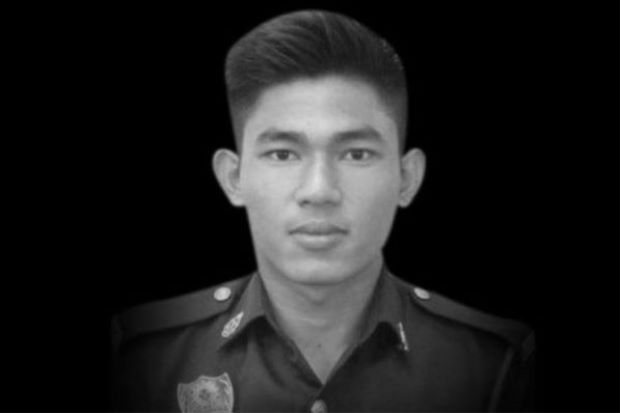 During the 16th day (March 22) of the inquest of firefighter Muhammad Adib Mohd Kassim’s death, the forensic doctor Dr Ahmad Hafizam Hasmi responsible for the postmortem revealed that the injury sustained by the deceased was not likely caused by an assault, but the result of two vehicles crushing into him. This revelation correlates to the remarks made by a cardiothoracic surgeon Dr S. Anand who treated Muhammad Adib at Subang Jaya Medical Centre (SJMC), which stated that Muhammad Adib’s chest injury was mostly likely caused by a blunt trauma. When asked whether the blunt trauma could possibly be caused by an assault, Dr Anand said that an assault could cause more injuries in other parts of the body rather than just one section (the chest area). After violence broke out near the Seafield Sri Maha Mariamman temple on November 26, Muhammad Adib reportedly suffered from intensive lung damage and fractured ribs when he was first brought to SJMC in the early morning of November 27, before he succumbed to his injuries on December 17. Dr Ahmad Hafizam’s report is somewhat contrary to the statement made by the 16th witness surgical assistant Muhammad Ashraf Baruji during the early phase of the inquest (Feb 26), that Muhammad Adib remembered being beaten up during his time in the Intensive Care Unit (ICU). Following the revelation by Dr Ahmad Hafizam at the court, a nurse claiming to be in the medical team responsible to treat Muhammad Adib came forward to share her side of the story. According to the comments posted on Facebook (Cik Miera), she claimed that the bruises on Muhammad Adib’s face and body came from violence, as opposed to the report of the postmortem conducted on December 18. Although the post has since then been deleted and the nurse has issued an apology, some netizens have chosen to believe her. The hashtag #JusticeForAdib continues to trend on Twitter as people are demanding justice for the firefighter’s death. Seeing as Dr Ahmad Hafizam could not determine whether Muhammad Adib got out of the vehicle voluntarily or was pulled out by others, perhaps there is still hope for justice. The inquest continues tomorrow (March 26).